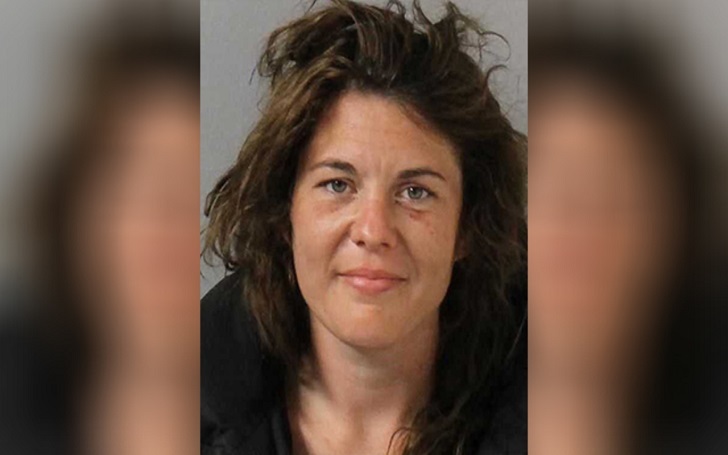 A woman, namely Jennifer Stewart, 31, allegedly stole a police car after a fight at a car wash in Tennessee, authorities have confirmed. The Nashville Police Department said in a press release that the woman allegedly broke into a separate vehicle and involved into a "physical altercation with the victim" at the car wash.
A police officer, who tried to separate the two, placed Jennifer in the back of his car. But when he went to speak to the second person, she "appear[ed] to crawl through the divider from the back seat into the front seat of the patrol car." Police said that Jennifer then "drove off" in the police vehicle. Law enforcement officials reportedly followed her and the car ultimately stopped after the suspect drove over spike strips. Jennifer was arrested and charged with burglary of a motor vehicle, vehicle theft, vandalism and evading arrest. According to the authorities, Jennifer was being held in lieu of $37,500 bond. It's unclear when she is set to appear in court.